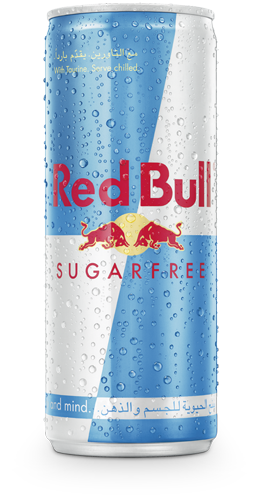 Red Bull Energy Drink is appreciated worldwide by top athletes, students, and in highly demanding professions as well as during long drives. 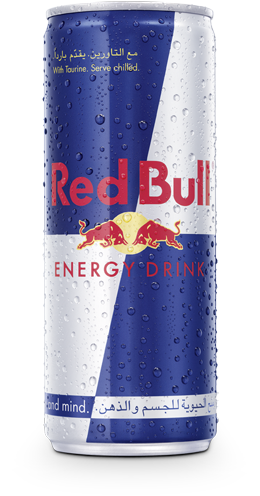 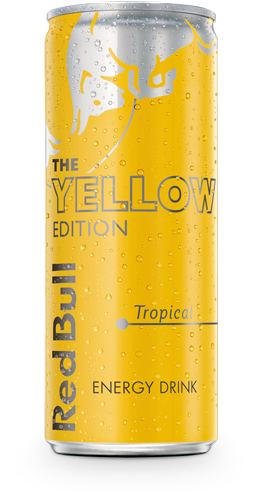 Naturally, Red Bull’s production and global distribution needs energy and thus causes an environmental impact. 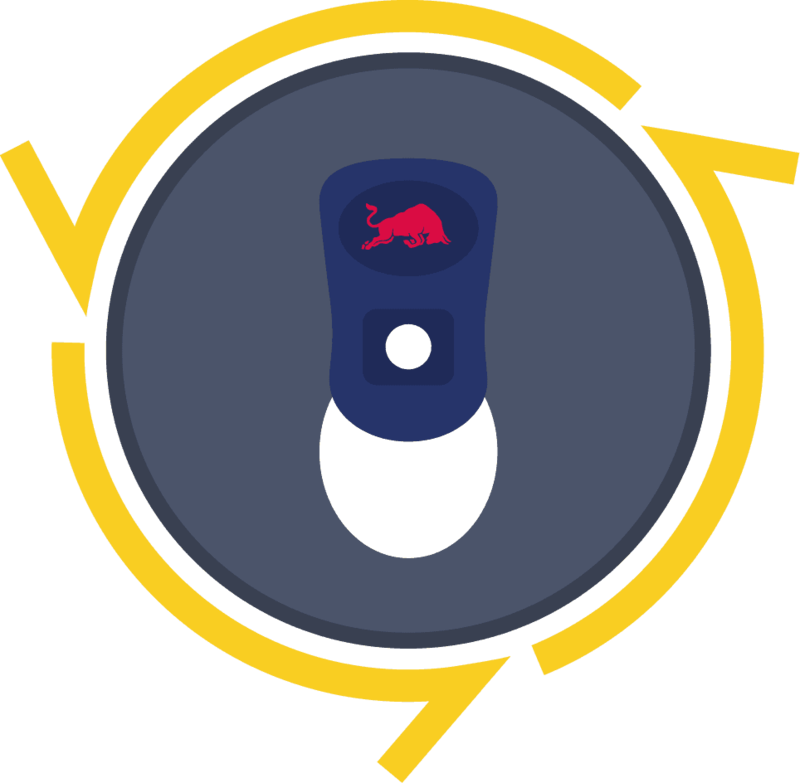 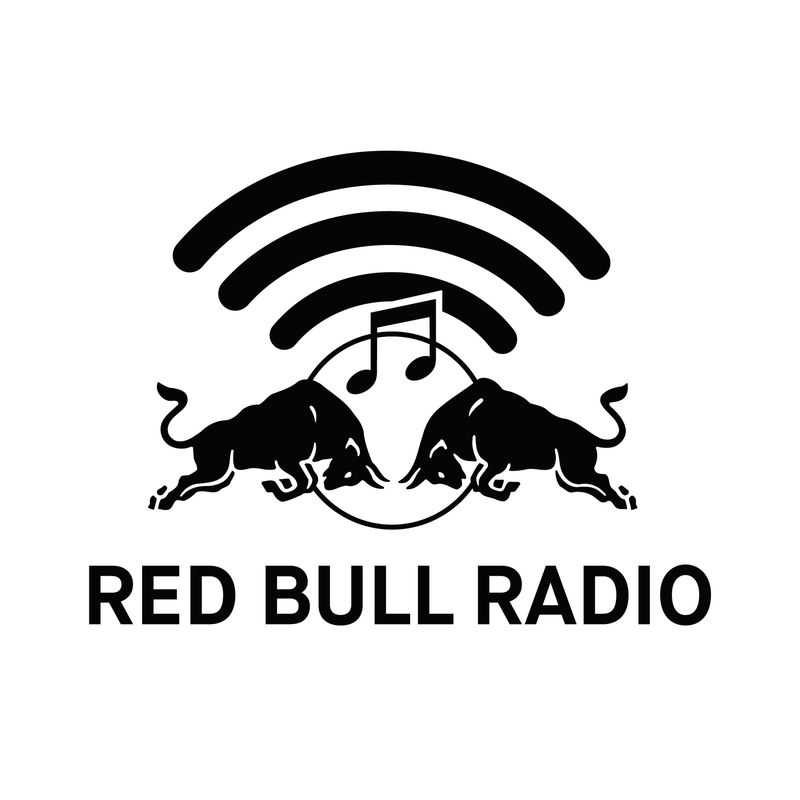 Whether through increasing implementation of wall-to-wall production or optimisation of its supply chain, Red Bull sets itself ambitious targets to further minimise its environmental impact and energy use.